Well, I think you should show some 1967 models, especially a light yellow GT fastback (wonder why the request?). 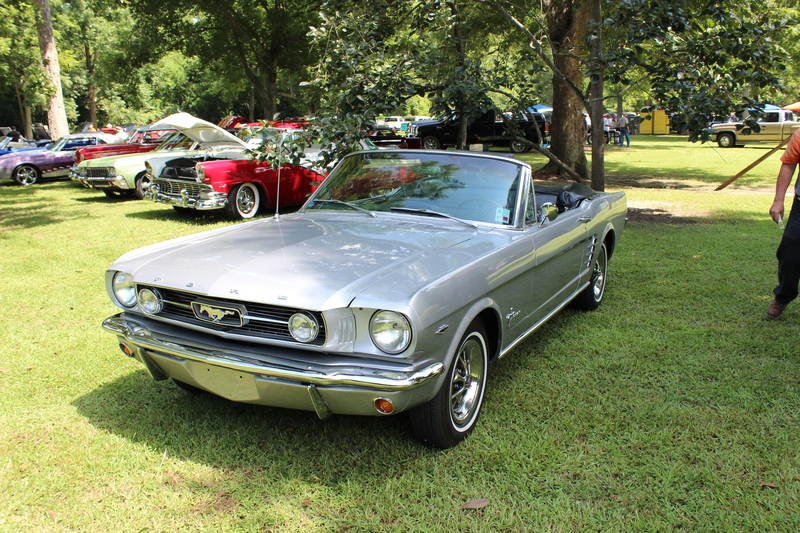 The silver Mustang is actually a 1966 (look closely at the simulated brake air scoop ahead of the rear wheel). 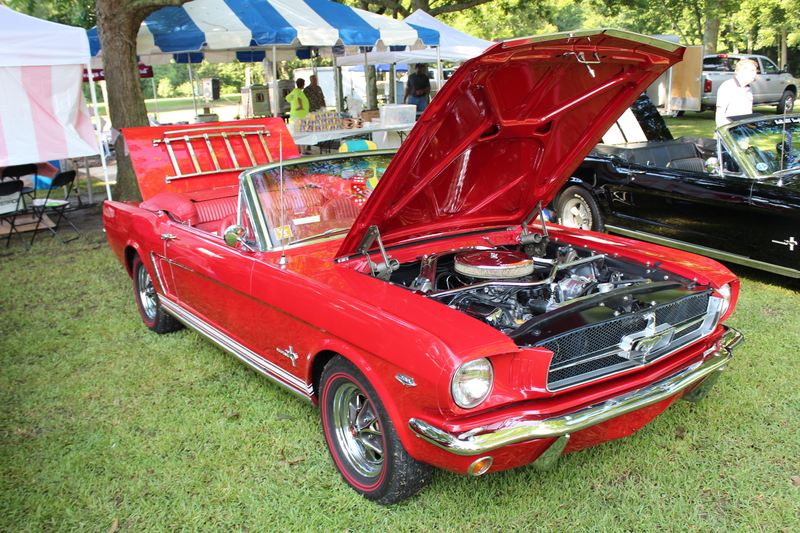 There are plenty of restored 1964.5, 1965 and 1966 Mustangs (which is good). 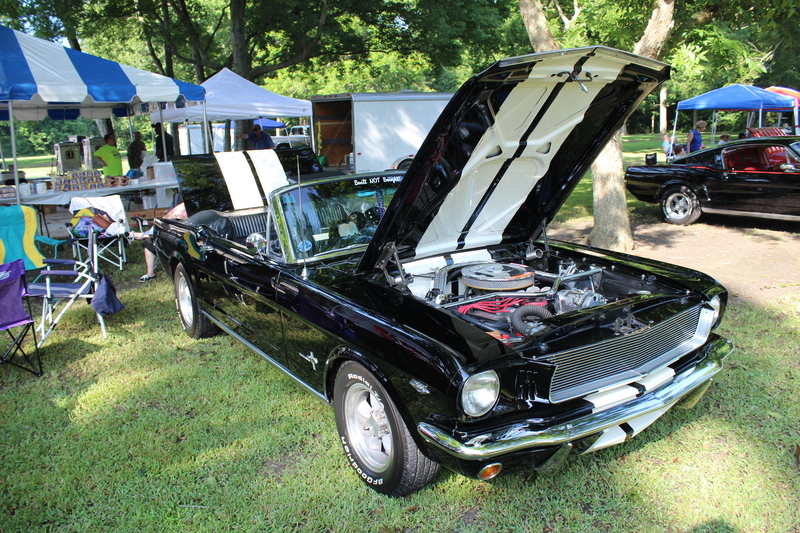 However you don’t see many 1967/68 models, and even rarer, 1969/70 and later. 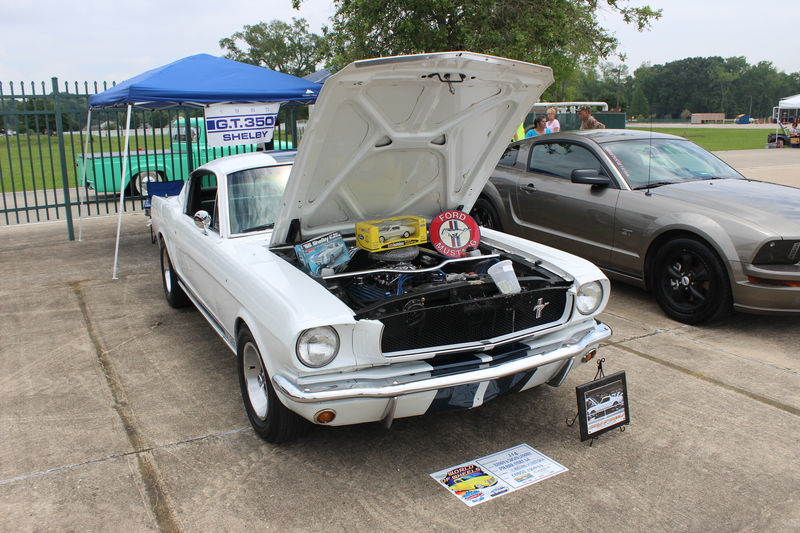 I especially liked the 1969 Mach 1. Rarely see one restored these days. 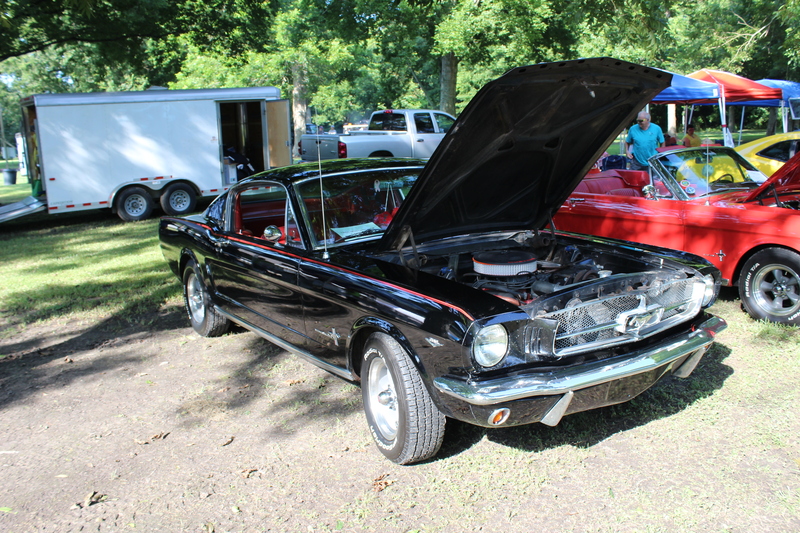 I have pictures of 67 Mustangs but only hard top, convertible and one Shelby Mustang. 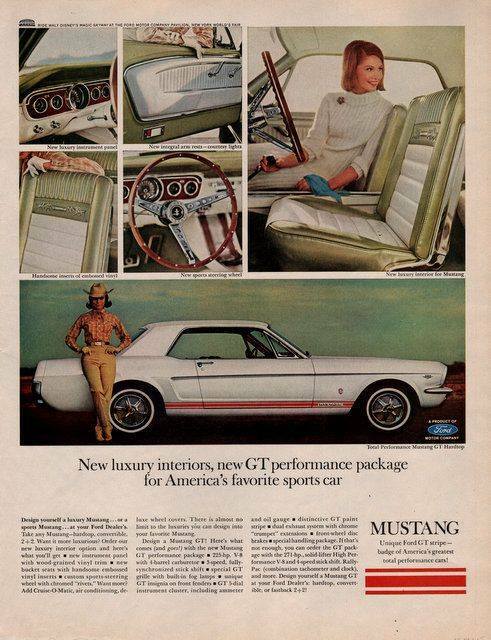 I do have this ad for a 67 Ford Mustang Fastback. Sorry it’s red not yellow.